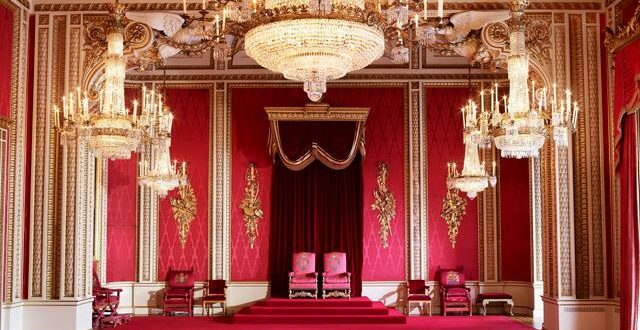 Visit the official London residence of the Queen, as Buckingham Palace opens its doors to the public this summer. 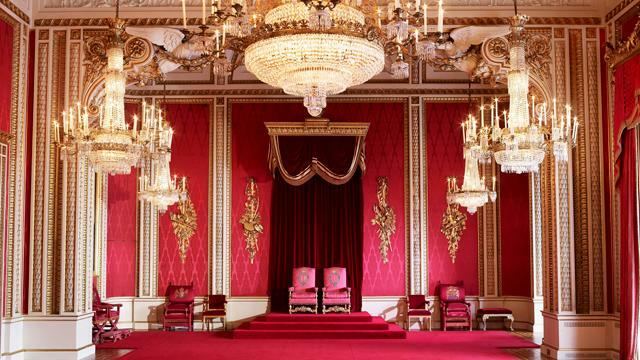 Here’s our top 10 things to see at Buckingham Palace. 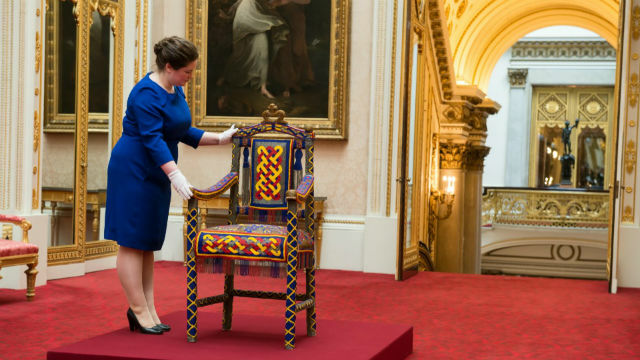 Every year, Buckingham Palace’s summer opening features a special exhibition. This temporary exhibition can only be seen during that year’s summer opening. This year’s exhibition, Royal Gifts, showcases some of the official gifts given to the Queen during her reign.